Marketing – it’s not just about generating sales opportunities, it’s about developing a brand, an identity which your target audience will relate and appeal to. It also presents businesses with a strategy by which they can achieve their goals. 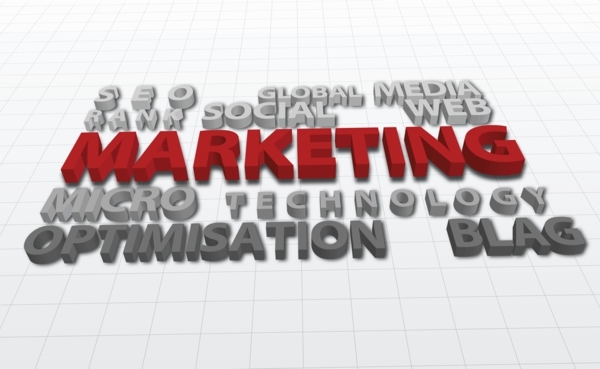 Therefore the entire marketing strategy needs to be reassessed – the reason for this? It identifies weaknesses, suggests ways to achieve goals, strengthens a successful operation, anticipates future areas of improvement and covers all business areas; thus keeping your marketing strategy up-to-date and relevant. – What is Your Business? – What Products/Services Do You Offer? – What Are Your Aims? The statement should address each individual term in a concise and clear way. If there is any ambiguity this is the perfect time to clarify this. As any business will appreciate, there needs to be a list of goals and objectives so that your business can move forward. By having goals and objectives, you can measure your success and identity weaknesses and areas for improvement. The objectives need to be clear and concise. If you don’t know what you want to achieve this could cause confusion; by having a marketing objective you and your employees have something to work towards which in turn increases productivity. This is a clear and concise plan of action which outlines how the objective and goals are going to be met. It’s a good idea to update your marketing strategy as there are always new delivery methods and ways to achieve your goals. Therefore, it’s a good idea to make a plan that has a strong structure – it’s also a good idea to have a plan of how to record certain activity. This allows you to see if your goals have been met, what works well for your business and what doesn’t work as well. The marketing strategy should give clear direction – outlining what responsibility each department has, how they can meet them, and how they can record their results. This is usually a good time to draw up a financial plan that runs alongside each objection. For continual success it’s important that marketing strategies are updated on an annual basis, this keeps things fresh and relevant. I would wish you good luck, but then again it’s not about luck it’s about strategizing. This article was written by Gayle Brown on behalf of GCL Direct; they specialise in lead generation and telemarketing, giving expert support to large and small business. For more details please get in touch with them and click here.